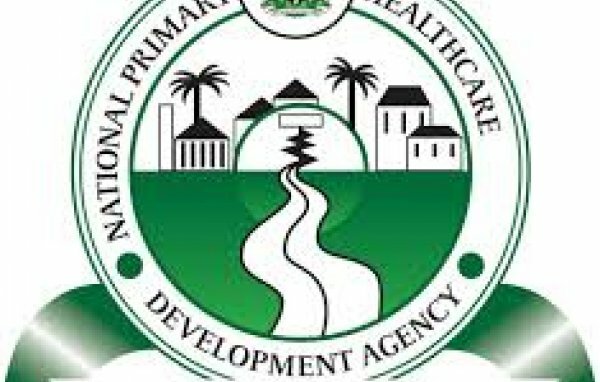 The NPHCDA, established in 1992, and merged with the National Programme on Immunization (NPI) in 2007, is the domestic development agency for health. Between 1986 and 1992, remarkable and innovative progress was made in the development of Primary Health Care, focusing on the Local Government Areas (LGAs), resulting in Nigeria being placed in the front rank of countries in the world that have advanced the process of equitably improving the health and quality of life of its people through primary health care. In order to capitalize on these achievements, and sustain Federal assistance to the LGAs, the National Primary Health care Development Agency was established following the recommendation of a high level WHO review team through Decree 29 of 1992. Plot 681 /682 Port Harcourt Crescent, Off Gimbiya Street, Area 11, Garki, FCT, Abuja, Nigeria. Wuse II, FCT, Abuja, Nigeria. Plot 169, Aminu Kano Crescent, Wuse Zone 2,, FCT, Abuja, Nigeria. Shop B39, Efab Mall, Ahmadu Bello Way, Area 11, Garki, FCT, Abuja, Nigeria. Suite 6, Hajjar's Place, Plot 1349 Ahmadu Bello Way, Garki II, FCT, Abuja, Nigeria. 35 Adetokunbo Ademola Crescent, Wuse 2, , FCT, Abuja, Nigeria. No 18 Manzini street, Wuse zone 4, FCT, Abuja, Nigeria.